In Summarize Written Text, you have to write a summary of the text in one sentence (between 5 and 75 words). You will be given to 10 minutes to write your summary. In this 10 minutes, you have to understand, analyze & submit your response. Submit your response in one sentence only, between 5 & 75 words. You have to submit your response within 10 minutes. Start your summary with a capital letter & end with a full stop. Moreover, never use all capital letters in your answer. Grammar, Spellings & Vocabulary matter a lot. We have a collection of 30+ real exam SWT questions. These questions are provided by the students who recently appeared for the exam. We have tried to provide the information as accurately as possible. Want to Practice Summarize Written Text? 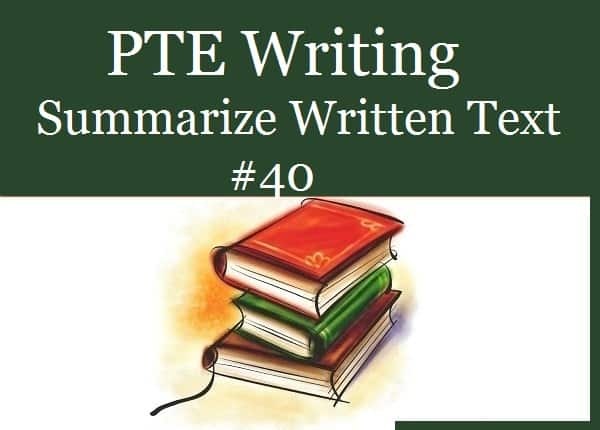 PTEAcademicExam has prepared 40+ practice samples to help students get high scores in the PTE test. 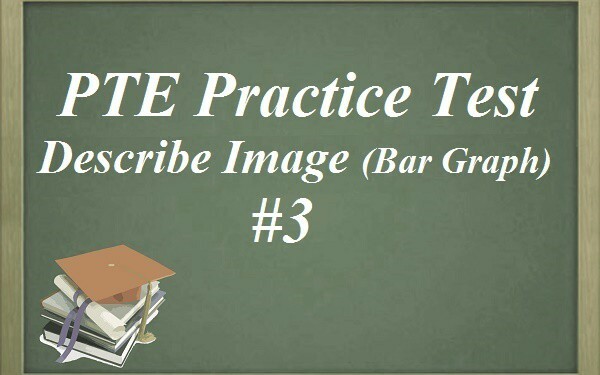 These sample questions are developed in accordance with real exam questions. 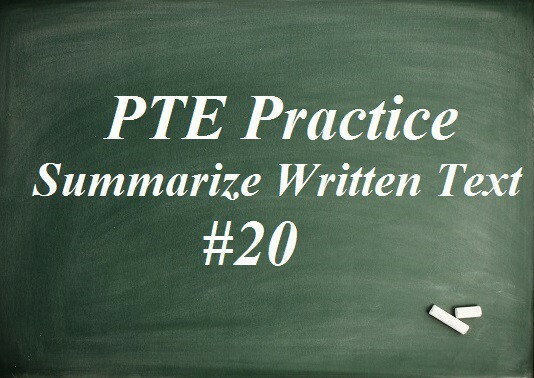 If you want to enhance your PTE Academic score, then try practice questions. 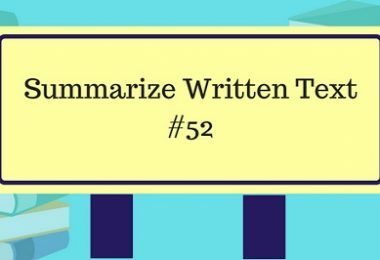 Dear Author, please share the sample answer for these 22 summaries as I am getting summary in real exam just form your collection but have not been able to have good score. Please. I have already updated few. Check them out. Best materials to practise. Thankx heaps!!! !